i have seen Cap Marvel four times now, great film, and perfectly cast! just as Carol has nothing to prove, neither does Brie! love the gifs and 30 days til Endgame! Love the pics and gifs! 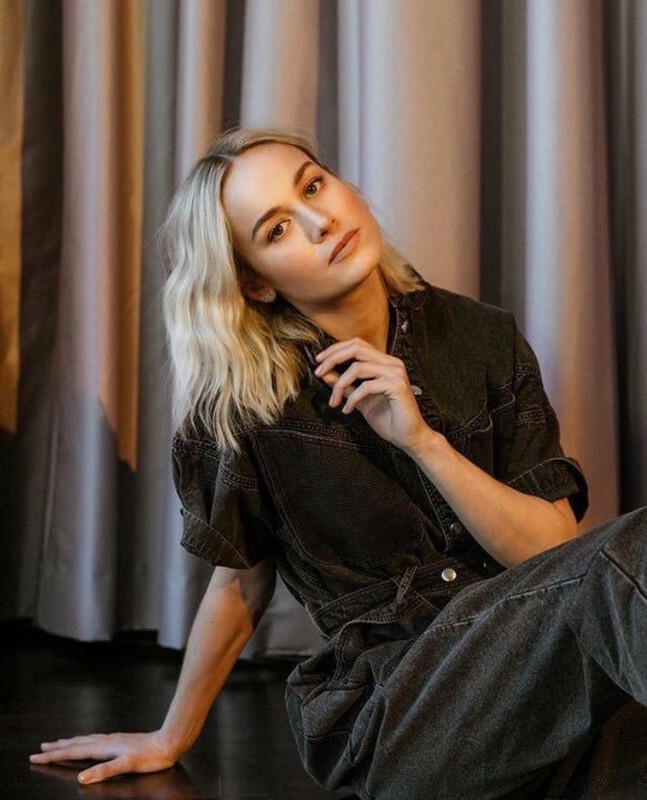 according to Netflix research, Brie has 58 acting credits!